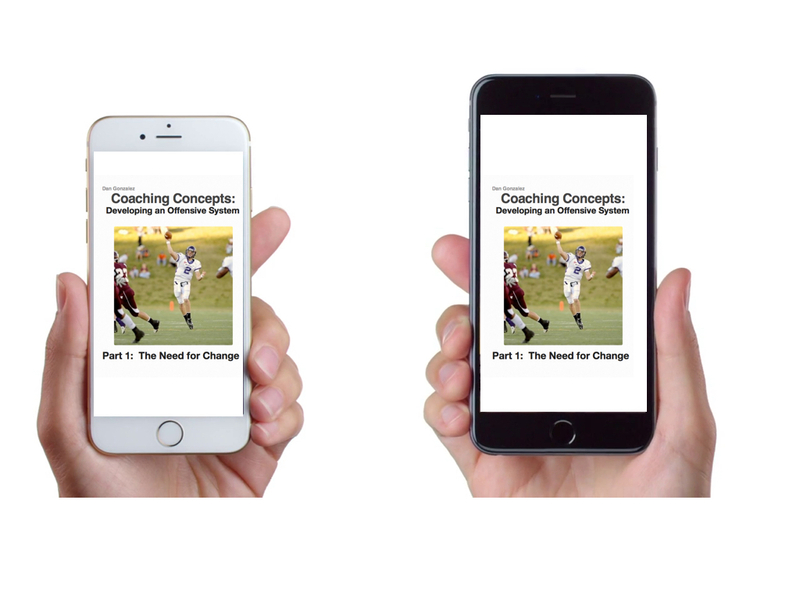 Coaches Edge Technologies is dedicated to helping coaches get the answers they need to be successful on the field. We have a team of coaches willing to share their coaching knowledge in a way that the end user is able to adapt a concept into his own system because he has the details needed. At Coaches Edge Technologies we aim to do more than give an overview. Voice-over telestrations, play analysis with specific coaching points and interactive tutorials give you the ability to assimilate the information shared and evolve your own systems. 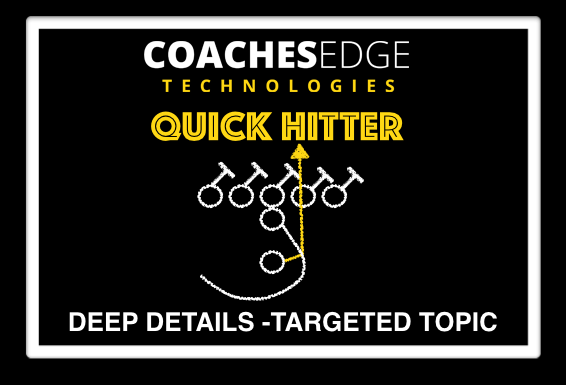 Coaches Edge Technologies Quick Hitters allow you to get deep details on a targeted topic. You tailor your learning on topics which you want to learn and master. Quick Hitters will be available soon for iPad/iPhone/Mac/Windows/Android devices with prices ranging from $4.99-$9.99.